UK genre sales outfit Devilworks has added three titles to its slate, to launch at the Marché du Film at Cannes (May 14-23). Supernatural horror The Young Cannibals from writer-director duo Kris Carr and Sam Fowler follows a group of friends on a camping weekend, who are tricked into eating burgers made of human flesh and summoning a supernatural creature. Charlie Pride produced the UK title for Bad Taste Pictures, with Devilworks representing worldwide rights. 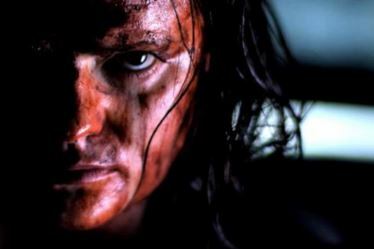 The company has international rights on New Zealand horror My Lover My Lazy Boy, written, directed and produced by Bernie Rao for Mad Kiwi Films. Starring Jed Brophy and Sarah Munn, the plot follows a reclining chair which becomes enchanted by a young woman and begins committing deadly crimes of passion. Finally, US title Halloween At Aunt Ethel’s centres an old lady making Halloween candy and pumpkin pie out of the kids who visit her house playing trick-or-treat. Joseph Mazzaferro writes, directs and produces for Mazz Appeal, with Devilworks handling worldwide rights excluding the US and Thailand.